Please note - This rat zapper is not suitable for use outdoors. 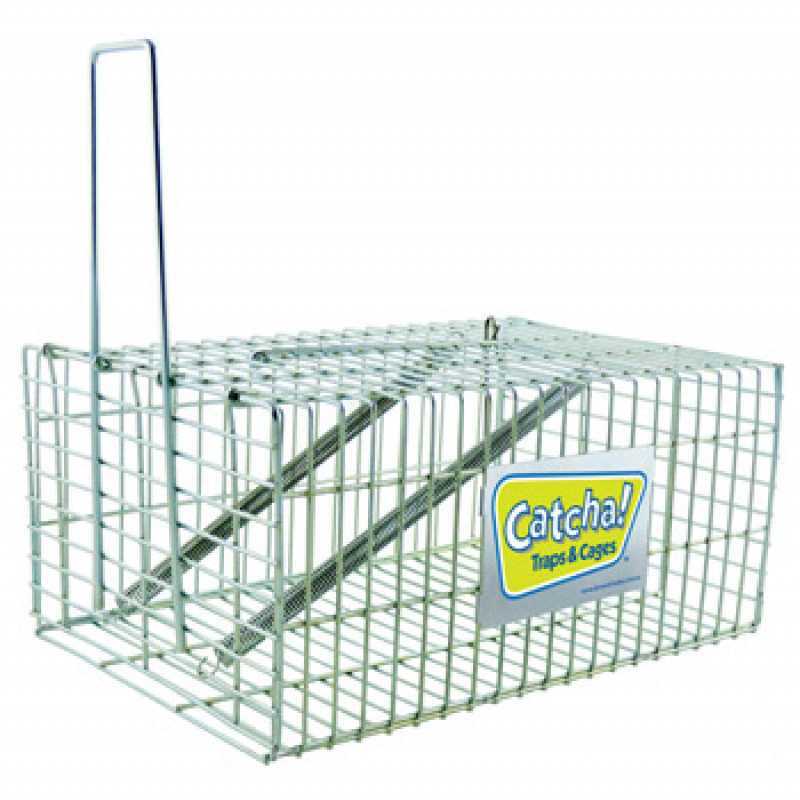 The rodent is lured into the electronic trap by the bait and stands on two metal base plates. This closes the electrical circuit and the trap delivers a series of deadly but humane electric shocks. Plug the adapter into a power point or, if the trap is being set where there is not a power source available, open the battery compartment and properly insert 4 C-cell batteries (not included). Place some bait at the back of the Zaparat. Be sure the unit is turned off before installing the bait. We recommend crunchy peanut butter as the most effective bait but you can also mix in some bird seed. Nuts, Chocolate, sunflower seeds, corn on the cob, Dynamic lifter, blood & bone, apple or cake also work, or use what you know it likes. However, it is critical that moist bait is not placed on the floor due to the mess it can make. The answer is to place moist bait in a small plastic bottle cap (not a jar cap). 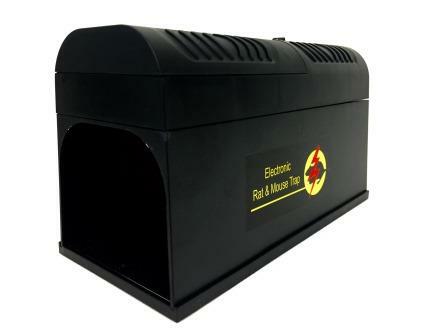 Identify the location with rat or mice activity then place the trap in this area. Turn the switch to On. The green light will flash once. The trap is now set. The green light will flash to indicate a kill. The red light will blink when the batteries need replacing. 1. Can I use batteries in the Zaparat? Yes, the Zaparat can also be powered by batteries as well as the 6V adaptor. (4 x C cell batteries, not included). 2. How do I know the Zaparat has been setup properly? Once the trap has been set up and put in place, flick the power switch to “ON” and the green light will flash once. 3. How do I know when a kill has occurred? The green light will start flashing to indicate a kill. 4. How do I know when then batteries need replacing? The red light will blink on and off. 5. How does the Zaparat work? 6. How often should I clean the Zaparat? It is recommended the Zaparat is cleaned after every kill. I set up the machine in the garage, 30 minutes later my first mouse, another 30 minutes my 2nd. I am sending the cat packing this thing is great. The Raticator is worth EVERY cent and more!! I am so pleased with it and would recommend it to anyone!. Thanks so much! Sturdy Design Galvanised Steel Construction, Buy From A Trusted Australian Seller. 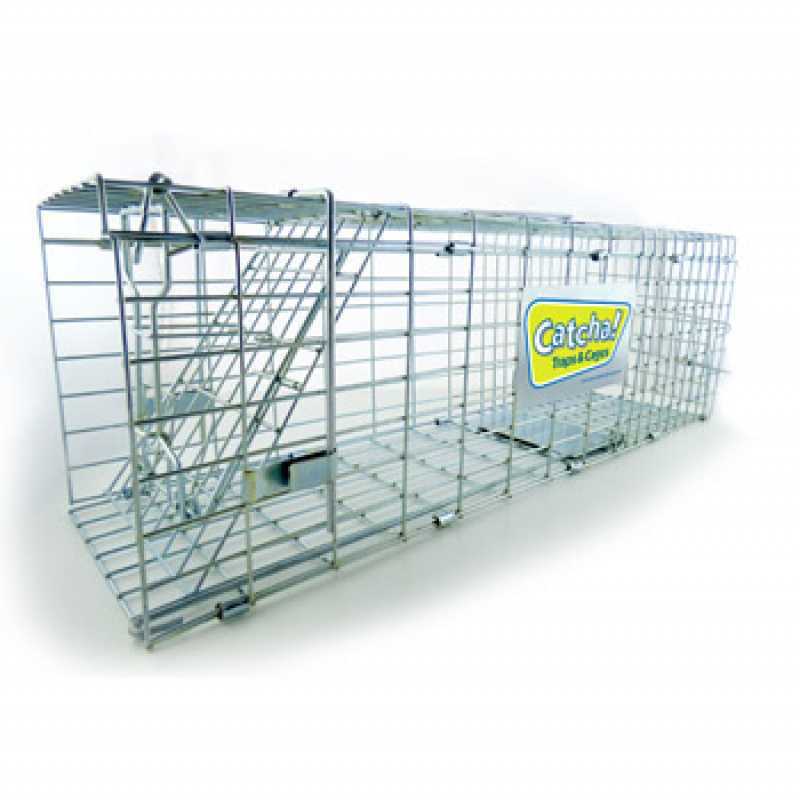 Heavy Duty Design Galvanised Steel Construction, Buy From A Trusted Australian Seller.